If you have ever visited the saffron Café and you are interested in getting to know the chef as well as learning a little more about cooking, our saffron Café cooking classes could be an excellent choice for you! Our chef is a Functional Nutrition Medicine Practitioner, as well as a holistic Nutritionist expert. During his class you will learn how to be creative in your kitchen, producing your unique Mediteranean well balanced meals using herbs and spices and fresh meats and organic produce. In the new cooking classes you will learn about bio individuality, primary food and the wealth of knowledge in nutritional science and healing cuisine. These are four hours of class that can be absolutely life-changing for your quality of your overall health and wellness by cooking natural recipes at home as well as producing more nutritious food in your day-to-day life. 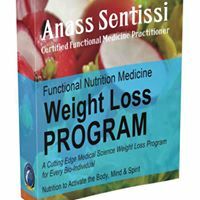 With small and personalized class sizes you can transform your life and potentially even transform your body as a result of the informative changes to diet and recipe tips that will be provided here. Whether you are trying to diet or looking for some healthy and delicious recipes for your family, this is an amazing cooking program from an expert chef/ Nutritionist. Visit the main page now to schedule your class or contact us today to reserve your spot. 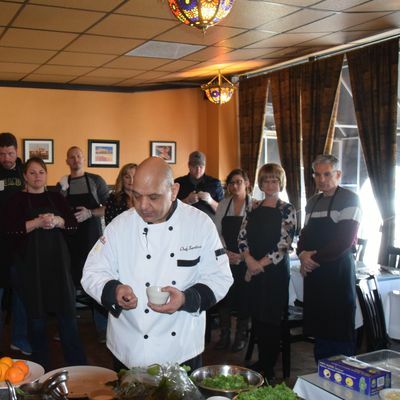 Our Bio Health cooking classes at the saffron Café are filling up fast!